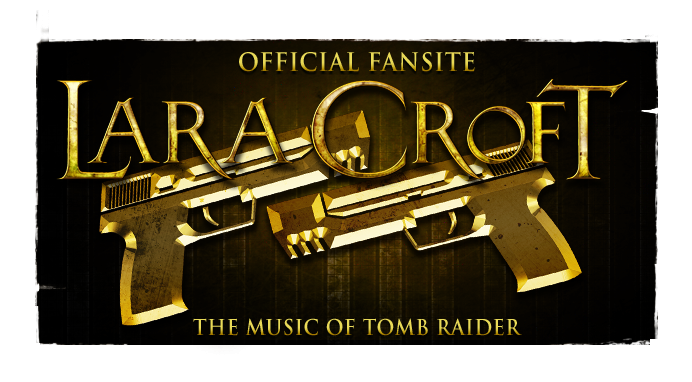 Crystal Dynamics and Square Enix have supported a 20 Year Celebration Piano Medley performed by Sonya Belousova of PianoPlayer, spanning the four main themes of the entire franchise (above). 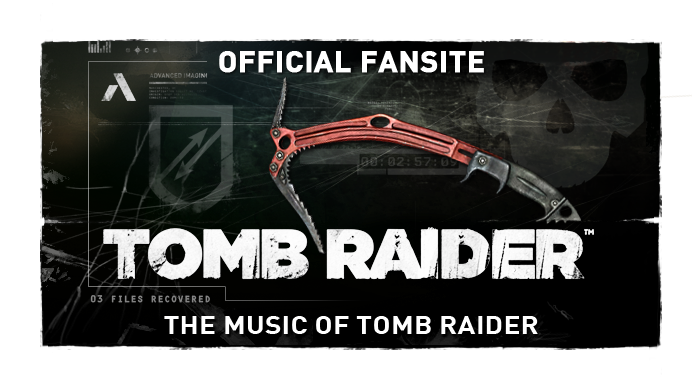 The original Tomb Raider motif by Nathan McCree, the Tomb Raider: The Angel of Darkness adaption by Peter Connelly, Troels Folmann's Tomb Raider: Legend and the new theme for the rebooted franchise composed by Jason Graves all feature. Composer and pianist Belousova has taken several franchises by key via her YouTube channel. 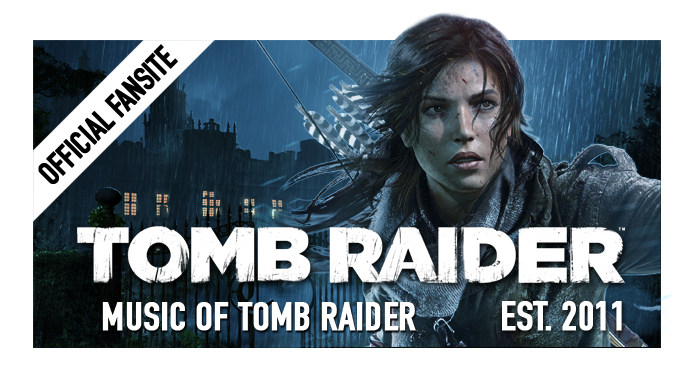 This video was directed by Tom Grey and features multiple Tomb Raider themed settings as well as costumes, filmed in 4K to boot. The sheet music for the medley is also available for free via MusicNotes. From the visual point of view, they did a perfect job!